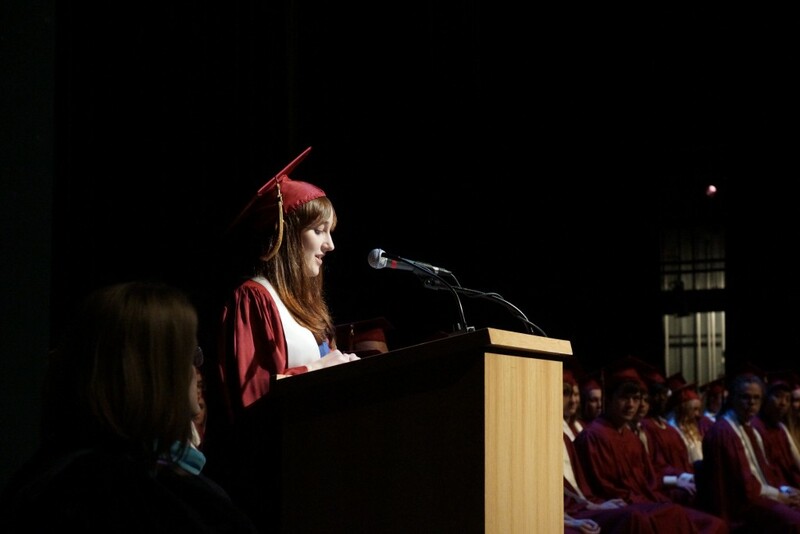 It is the mission of the Performing Institute of Minnesota Arts High School to pursue artistic excellence and academic rigor for every learner. PiM Arts High School’s vision is to empower our student artists with the education to change the world. Through a practice of creativity and collaboration, each student artist will meet the post-secondary world as a leader. An PiM Arts High School student will have a full appreciation of the artistic process and understand how to apply it to artistic and non-artistic practices. Performing arts-infused curriculum is a valuable method in developing citizens who are creative, communicative, collaborative, and curious. Rigorous arts and academic curriculum is critical in pursuing a student’s highest potential. Multiple perspectives create open-minded, lifelong learners who cultivate a positive society. A supportive, rewarding, and collaborative workplace builds a strong educational community. A creative, welcoming school environment for each student promotes success.